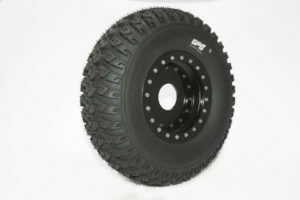 The all new limited edition GPS Gravity 1046 UTV Tire is constructed of a solid 10 ply carcass with advanced rubber compounding & tread technology. 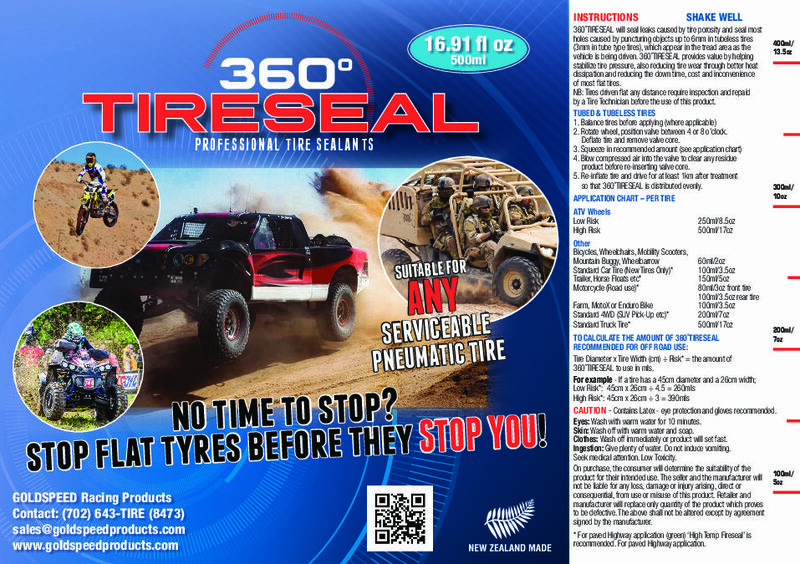 It’s advanced carcass technology features true RADIAL engineering many other manufacture’s are not capable of providing delivering a smoother ride & better durability. 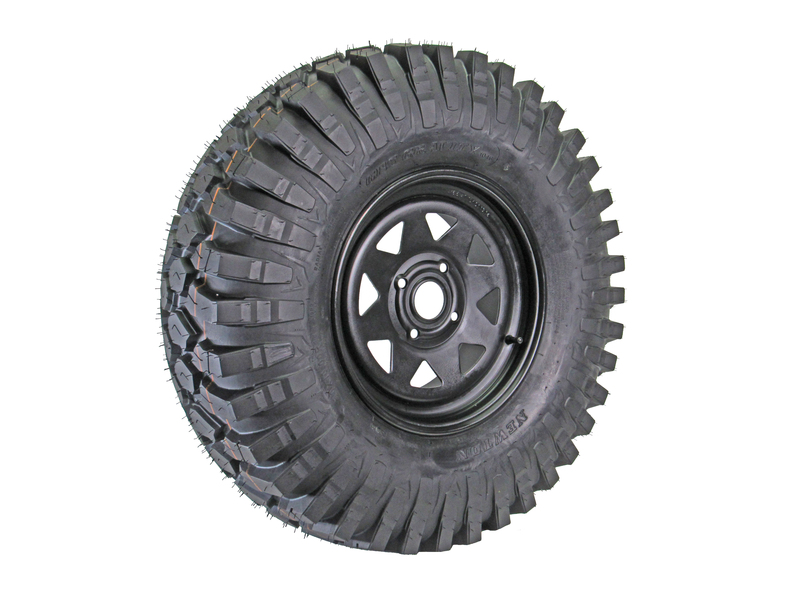 With its unique tread design & traction technology, its no wonder why the NEWTON Gravity 1046 UTV Tire is a Limited Addition. 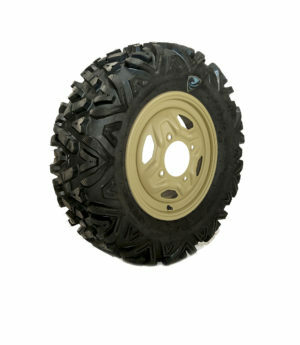 This tire’s availability is very limited due to the design being sold, but watch for it’s replacement coming soon.